But this is only selective knowledge. 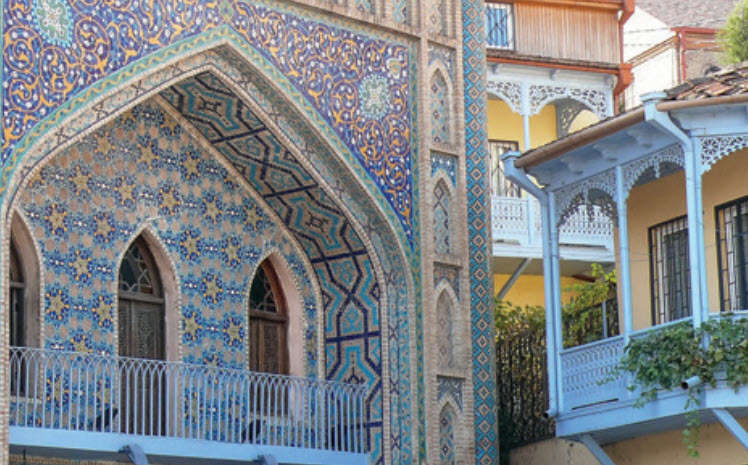 Information pertaining to Tbilisi’s Islamic heritage is often unknown to the common folks here – ask anyone about Tbilisi’s days as al-Tiflis or the Emirate of Tbilisi, and they will give you a confused look. Speaking of that ... Islam in Georgia, nearly 10 per cent of its total population is Muslim. In the past, it was fairly common for Georgian rulers to embrace Islam, the most notable example being King Vakhtang VI of Kartli. 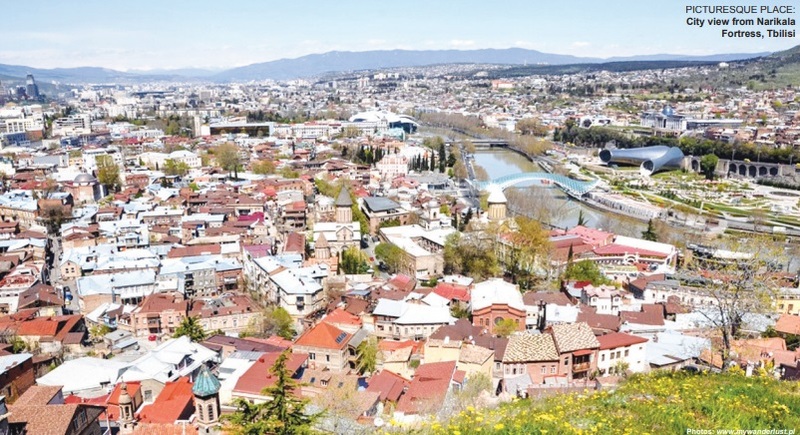 Under Caliph Uthman ibn Affan (RA), al-Tiflis (Tbilisi) developed as an important city due to its close proximity to both the Arab lands and Europe. Ever since 2011, Georgia has had its own department to manage the affairs of Muslims in the country. In Tbilisi, I noticed a gentle sense of secularism overall. Owing to tourists coming from the Arabian Gulf and Turkey, Islamophobia is not paramount in the city. Georgians are a welcoming group of people – on two separate occasions, receptionists greeted me with ‘Salam’. There are mosques in almost every major city, and a good number of students from neighbouring Muslim countries study at Georgian universities.